A sequel to our original game that takes you on treasure hunt through the Whydah, the shipwrecked pirate vessel itself! This is a brand new adventure, so if you have done the original adventure it’s time to come back to finish what you started! Book here for an adventure like no other! 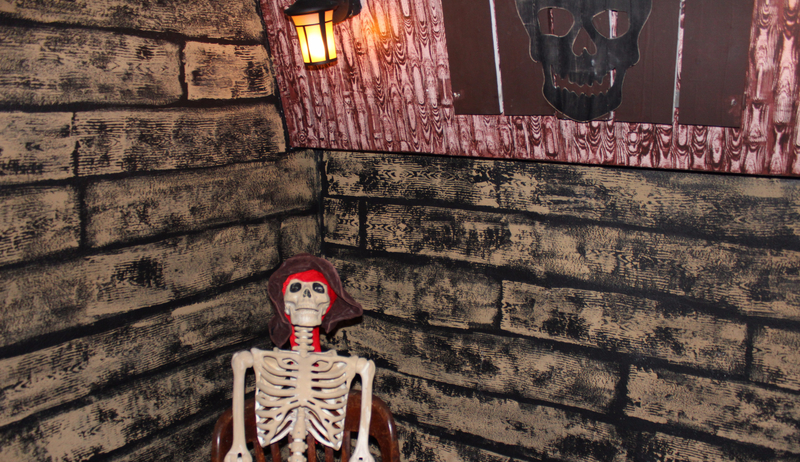 The Pirate’s Booty II is located at 112 Blackstone St, Boston MA 02109, our original location for Room Escapers.